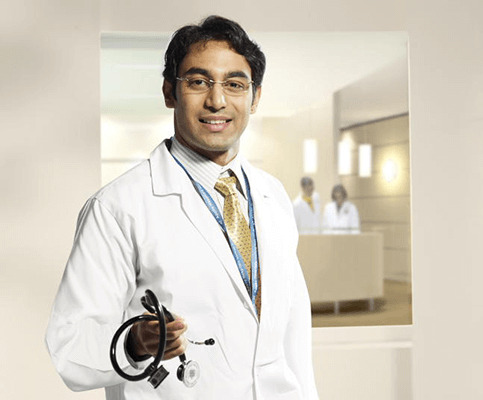 Dr.Rajendra Prasad has extensive experience in the field of Neurosurgery and Spine surgery. After graduation in 1978, he proceeded to the United Kingdom to be trained in Neurosurgery. After completing his FRCS, he trained as a Registrar in Neurosurgery at the National Hospital for Nervous Diseases, London and the Nottingham University Hospital. Senior Registrar training was at Frenchay Hospital, Bristol, UK. Subsequently Dr. Prasad did a Spine Fellowship at the Royal National Orthopedic Hospital, Stanmore, London. He has also obtained an FRCS in Neurosurgery and was put on the Specialist Register for Neurosurgery of the General Medical Council (U.K). He returned to India to join Indraprastha Apollo Hospital, New Delhi in August 1996. Dr.Rajendra Prasad has been in the field of Neurosurgery for more than 35 years, (since 1979) and continuously after postgraduate since 1983. He has set up a reputation for himself particularly in the field of Spine surgery. He is the Hon. Medical Director of Indian Head Injury Foundation for which he conducts all the medical activities and educational programs.